I often get asked questions about how I got started with the business and what advice would I have for someone starting their own business or also other more general questions as to whether the business is actually mine or is it a franchise or a retailer of some other weight loss products. I usually blog about topics related more to do directly with Weight loss or Exercise but today I thought I would do something a little different and go into some of the details behind the business, and also some tips and advice that have helped me as there seem to be a good few people who may be thinking about setting up on their own too! So first one first! 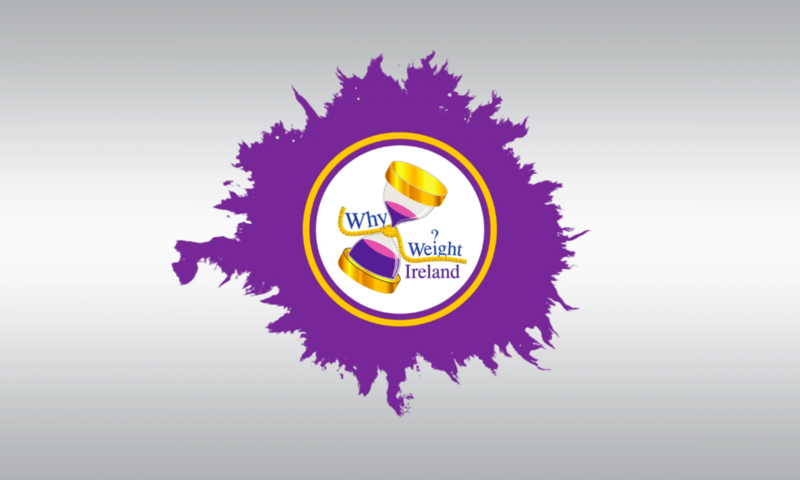 No – Why Weight Ireland is NOT an independent distributor for any other weight loss products (and nor will it ever be) and it is not a franchise (although in the future I may consider the option of a few franchise studio outlets). The only “products” I sell are ones that I have had created or sourced myself and are generally more for assistance rather than a necessity (i.e. food weighing scales, measuring tapes and of course the Why Weight Fitness DVD). I believe whole heartedly that weight loss and fitness can be achieved through eating normal every day food and that a varied healthy diet can bring most individuals enough nutrition for a healthy body without the need for supplements or additional man made nutrition shakes and pills. Like many businesses it is absolutely not possible to do absolutely everything myself and whilst I am knowledgable in quite a few things, and hold a masters degree in music, website building is definitely not one of my specialist subjects! Yes: I came up with the concept, Yes: the business is mine (I am a sole trader) but NO: I am not a genius website designer or gifted I.T. technician so much of this side of the business is built and contracted out to external sources. I have learnt a hell of a lot since starting – so I do keep the site updated and manage to make minor changes as I go now that the site has been up and running for a while but initially it was certainly a bit of a mind blowing process for me! There were of course lots of emails, telephone calls and meetings with the I.T. guys, the guys who run the database for data entry and food items to make sure everything was spot on and after launch day it was also a small shock to my system as I had never had previous experience of running anything on this scale so it was a bit of a scary time and quite overwhelming at times at how much I had to learn to keep everything going – but I knew 100% this was something I was passionate about and wanted to do. Since losing the weight myself, I had wanted to re-train in Nutrition and Fitness so that I could help others to do the same. I initially hadn’t even thought about it being on a national scale and was thinking I would keep it small and local – but a chance meeting with a family friend who manages a nutrition company made me realise it could be much bigger if I outsourced some of the work to get it to where it could be and turn it into both a local AND an online business. One thing a lot of people ask me is: How have you built it up to where it is now? Or: Do I have any tips to help them grow their own enterprise in the same way? I suppose my response is simple. 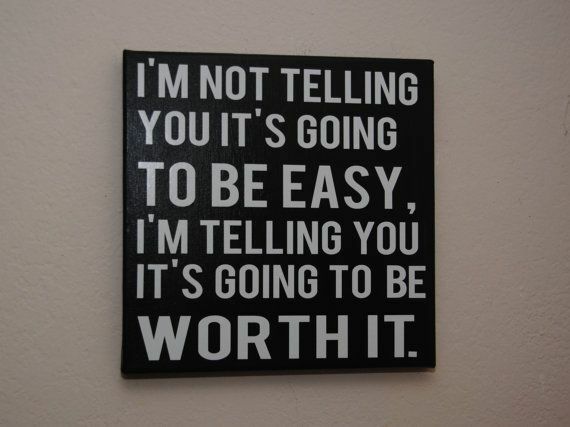 It has NOT been easy and it has been a steep learning curve. The early days I was making mistakes every day and learning from them. Some small mistakes, and some bigger mistakes but each one taught me something new. I think another tip is never give up – some things work and some things don’t so you have to get up again the next day and just try again from a different angle. There were days and weeks where I wondered if it was even worth it, I wasn’t really making any money from it and it wasn’t a viable business – the self doubt creeps in and it can be hard to shake, but I truly believe if you are passionate about what you are doing and you BELIEVE in it yourself then KEEP going! For me the business is very close to my heart, I have done it myself and so I know it works. I believe 100% in what I’m selling and its never been just a business idea. Of course I wanted to set up the business – but the thought process behind it was born from a personal passion and the mission to help others so I think that where you are coming from is also very important when setting up your own business. Another thing I would do is definitely get ADVICE! Ask opinions of your friends and family, ask advice from other business owners or people in the same sector that you wish to go into. Research your market so you know what is out there, what you are wanting to offer and HOW it will work if you have competition. What is your unique selling point? What makes you different? For me I knew it would be difficult to establish in the market with the wealth of weight loss products and established companies already out there, but I also knew that my personal journey and very “hands on” personal approach combined with the comprehensive online diary, personalised fitness plan AND the high level personal support on offer for members gave an all in one package that would stand out from others. Have a back up plan. If it doesn’t work out what can you put in place to help you continue. When I started out it was difficult. Money was tight and I wasn’t sure it was going to work. My “back up” plan was that I had to take extra work managing a Gym in Dublin during the day whilst also continuing to teach my own classes and running the online business in the evenings! It was almost a year of getting up at 5am to travel to Dublin and then coming home to juggle my own business and family back at home to make ends meet but taking on a little extra gave me enough for some breathing space financially so I could feed the family and continue to grow the business! Finally – don’t give up! If it is something you really want you will find a way! 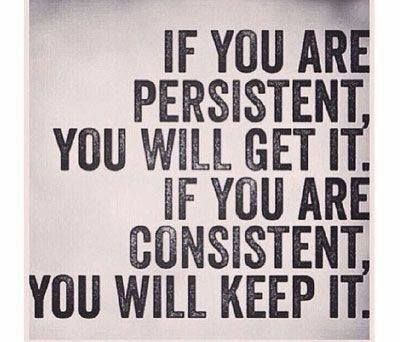 I do believe whats meant to be is meant to be and if you have the passion, drive and determination coupled with a product or service that is needed in the market place then you will find a way to make it happen. A friend told me in the early days that “it takes 10 years to become an over night success” and I really do believe that to be true. There is a LOT of work behind the scenes for many many people, either in business or in other roles. Some actors or actresses seem to just magically “appear” overnight and they are suddenly famous – but for the most part these people have worked and worked and worked and been “nobody” for years before actually hitting that dream. So keep going, keep pushing, keep adapting and changing and keep working towards that final goal – because it is SO worth it!